GreenLife Supply was created with the vision to provide green industry professionals with the best and most useful tools for managing the landscapes under their care. 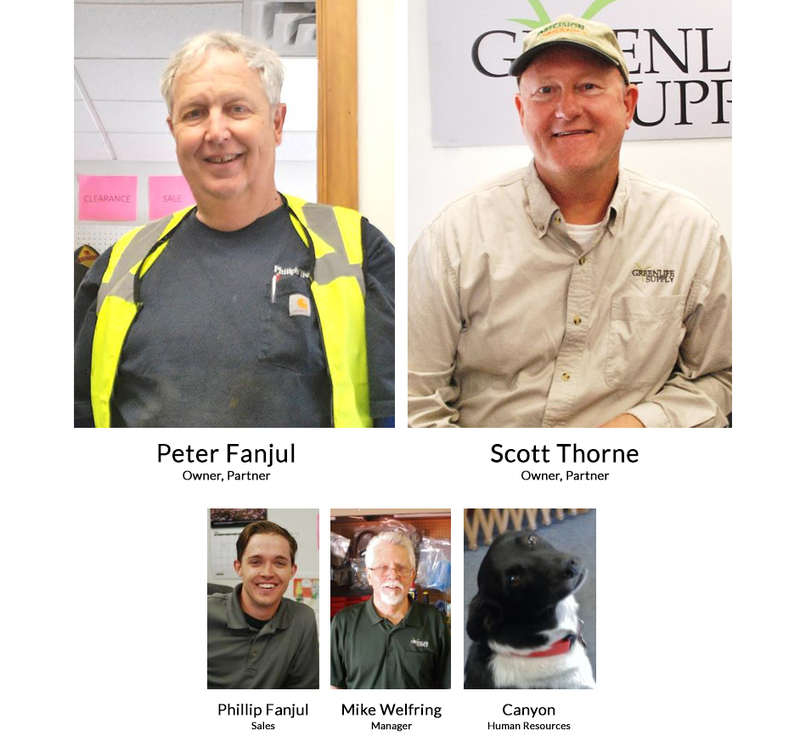 We are experts with the expertise, the products and the know how to help you prevent and manage any issues on trees and turf in the Twin Cities and the Upper Midwest. We have over 150 years of combined experience. With backgrounds in plant health care and previous involvement as field applicators, we are your resource for knowledge on products that work. If there is an issue that’s new to you, the odds are very good that we have encountered it too and have a solution that can also work for you. At GreenLife Supply you will find the help you need when you need it most! Stop by our office where the coffee is always hot, the lollipops are free and the conversation is both educational and enlightening!